WDC has thirty years of experience conducting and supporting vital conservation, education and research projects around the globe. Our goal is always to work with local communities, prioritize non-invasive techniques, and ensure that all research directly benefits the conservation of whales and dolphins. WDC is fighting to protect one of the world’s most endangered whales. Around 430 whales survive. Our Adopt a humpback whale program supports our work to protect these whales who return each spring to feed. WDC works to protect this group of dolphins which unusually is living in an urban environment. 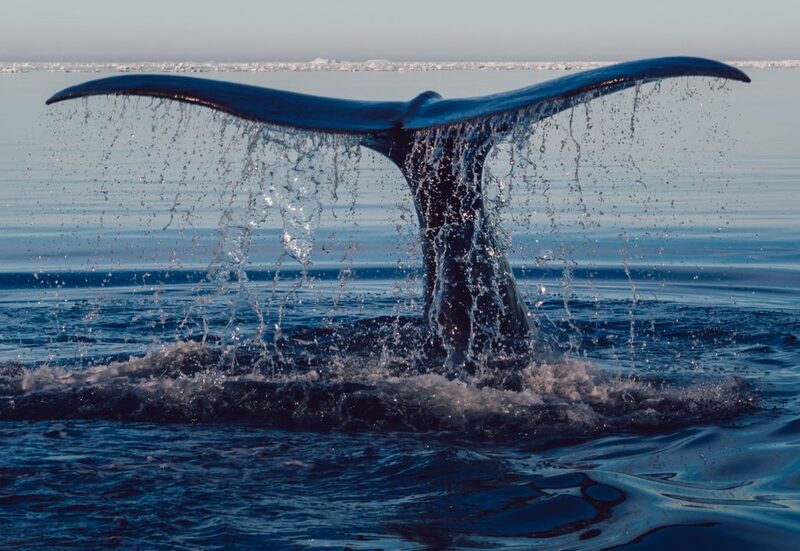 North Atlantic right whales - WDC successfully campaigned to get a speed reduction law extended to reduce the threat of ship collisions with whales. Orcas - Thanks to the efforts of Far East Russia Orca Project (FEROP), it has become increasingly difficult for marine parks to replenish their tanks with orcas taken from the wild off the coast of Russia. Our Adopt an Orca program helps support the work of Orcalab, the longest-running orca research project in the world.